 Daily step counter, Free Pedometer & Easy ð¥Calorie Counter help Lose Weight. This pedometer uses the to count your steps. , so it can greatly . It also tracks your burned calories, walking distance and time, etc. All this information will be clearly displayed in graphs. You can set daily step goals. Consecutively achieve your goal for 2 days or more will start a streak. 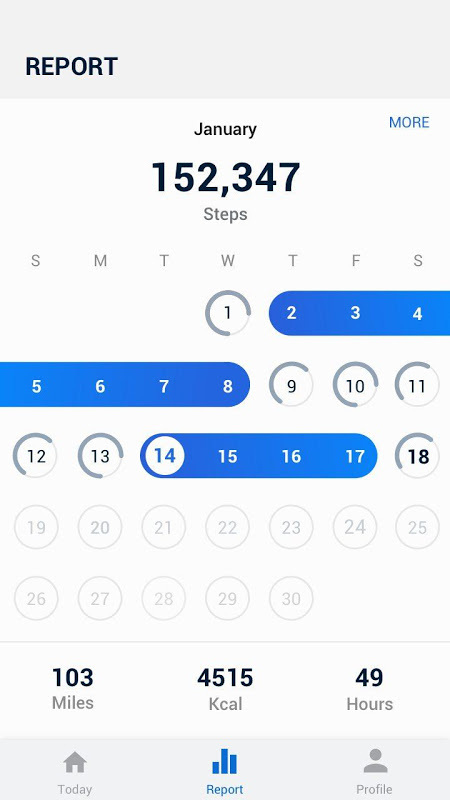 You can easily check your streak statistics chart to stay motivated. All features are 100% FREE. You can use all features without having to pay for them. This step counter uses the built-in sensor to count your steps. No GPS tracking, so it barely consumes battery power. Just tap the start button, and it starts counting your steps. Whether your phone is in your hand, bag, pocket or armband, it can auto-record your steps even your screen is locked. No sign-in required. We never collect your personal data or share your information with third parties. The streak starts when you consecutively achieve your goal for 2 days or more. Keep active to let the streak continues. You can pause and start step counting at any time to save power. 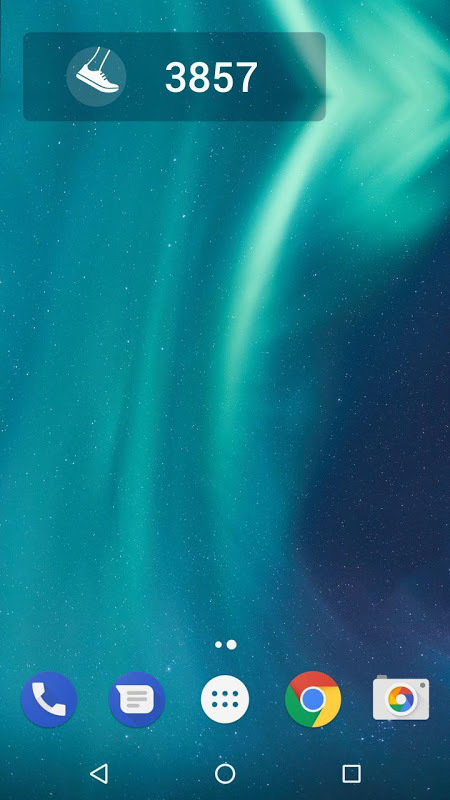 The app will stop background-refreshing statistics once you pause it. And you can reset today’s step count and count step from 0 if you want to. You can start a separate walking training anytime you want, such as a 30-minute walking exercise after dinner. In the training mode, we provide a function to separately record your active time, distance and burned calories of your walking training. 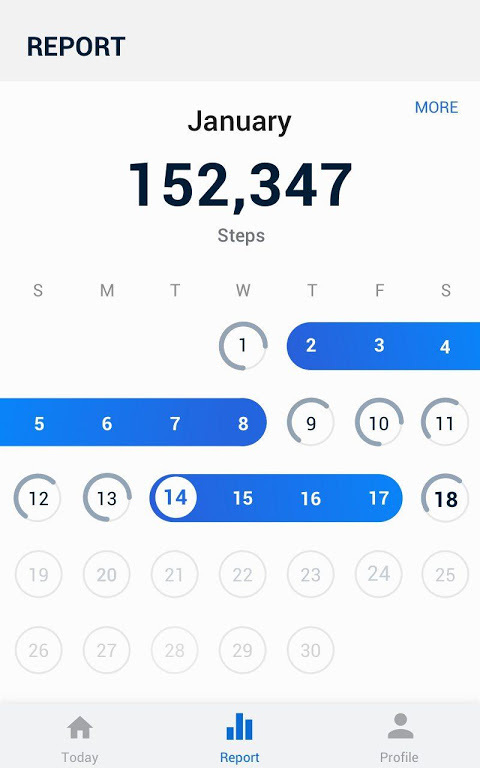 This step tracker is designed by our Google Play Best of 2017 winning team. The clean design makes it easy to use. The report graphs are the most innovative ever, they are specially designed for mobile devices to help you track your walking data. You can check your weekly and monthly statistics in graphs. Multi colorful themes are under development. You can choose your favorite one to enjoy your step counting experience with this step tracker. 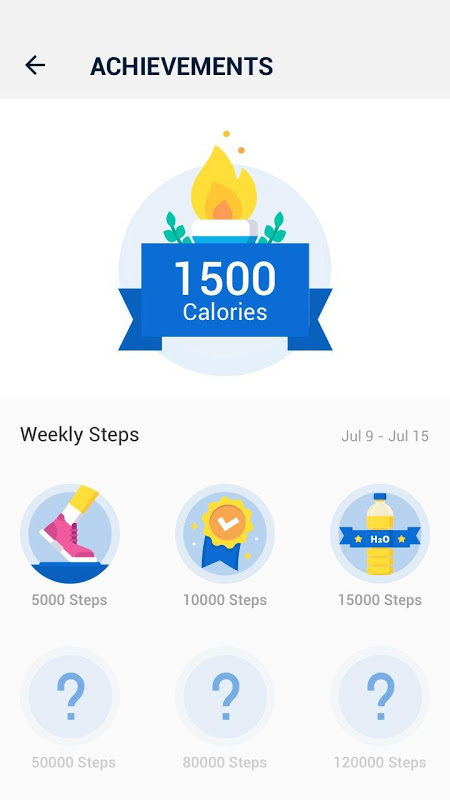 ● To ensure the accuracy of step counting, please input your correct information in settings, because it will be used to calculate your walking distance and calories. ● You are welcome to adjust sensitivity to make pedometer count steps more accurately. ● Because of the device power saving processing, some devices stop counting steps when the screen is locked. ● Step counting is not available for devices with older versions when their screen is locked. It's not a bug. We are sorry to say that we are not able to solve this problem. 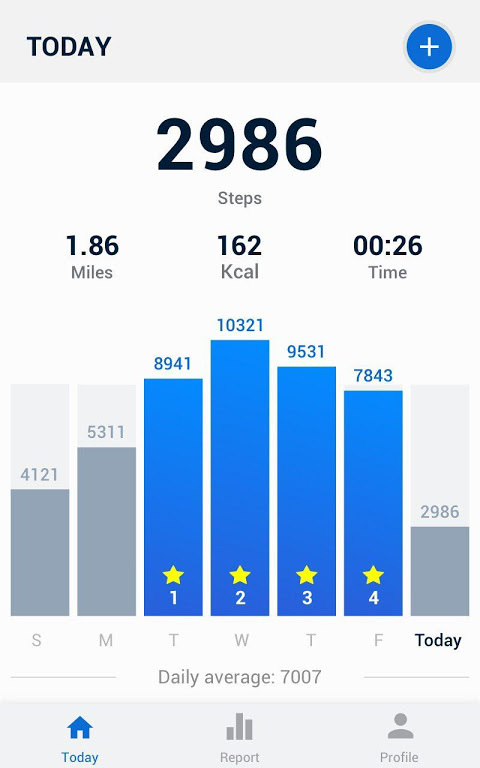 Best Pedometer Looking for an accurate step counter & steps tracker? Does your pedometer use too much power? 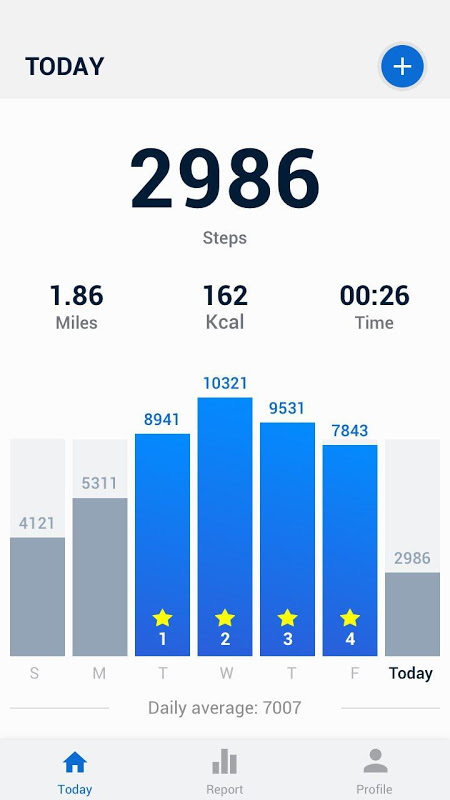 Our step counter & steps tracker is the most accurate one you can find and is also a battery saving pedometer. Get our step counter & steps tracker now! Weight Loss Apps Looking for lose weight app? No satisfied weight loss apps? Don't worry, here is the best lose weight app you can find to help you lose weight. This lose weight app not only can count steps but also a good weight loss apps. Walking App & Walking Tracker The best walking app & walking tracker ever! It's not only a walking app & walking tracker, but also a walk planner. Try this walk planner, get in better shape and keep fit with walk planner. 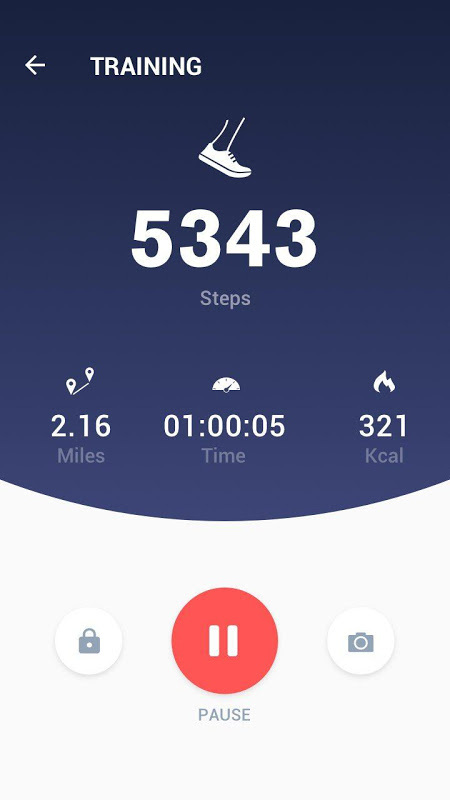  Website: Pedometer - Step Counter Free & Calorie Burner | Simple Design Ltd.
 Is Pedometer - Step Counter Free & Calorie Burner yours? Claim it!